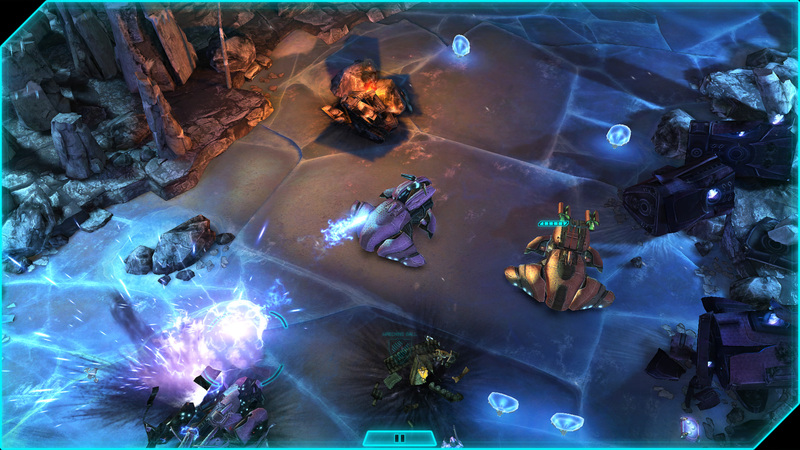 Halo: Spartan Assault is a top-down action shooter set in the famous Halo universe, exploring the first missions of the Spartan Ops program. 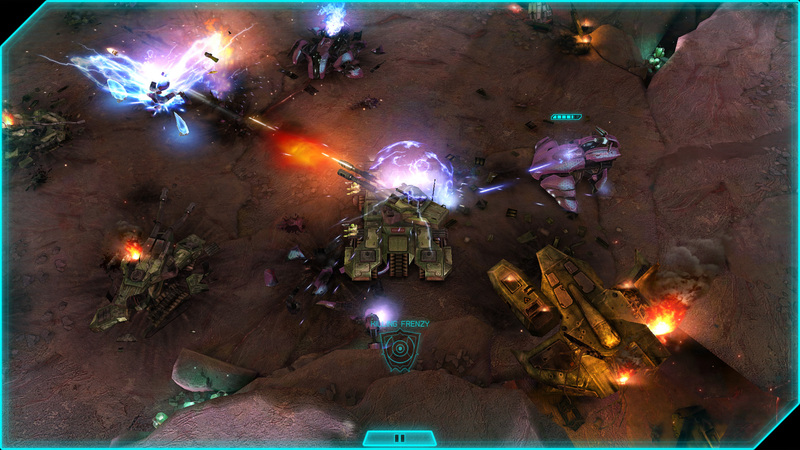 Vanguard Games developed the game in conjunction with 343 Industries for Xbox One, Xbox LIVE Arcade, Windows Phone 8, Windows 8, PC (Steam) and iOS. Playing through the eyes of Commander Sarah Palmer and Spartan Davis, players dive deeper into the backstory of the Human-Covenant wars. 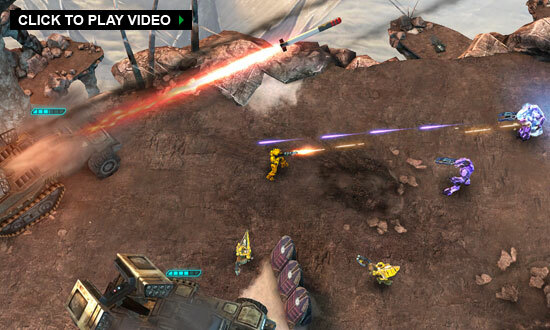 Halo: Spartan Assault takes place between Halo 3 and Halo 4, bringing the epic scale of Halo to console and mobile devices. On all platforms, Halo: Spartan Assault provides an accessible, pick-up-and-play experience for fans and newcomers alike. Players can do pretty much everything they can do in any other Halo game, from using many signature weapons, grenades and Armor Abilities to controlling friendly and enemy vehicles and turrets. 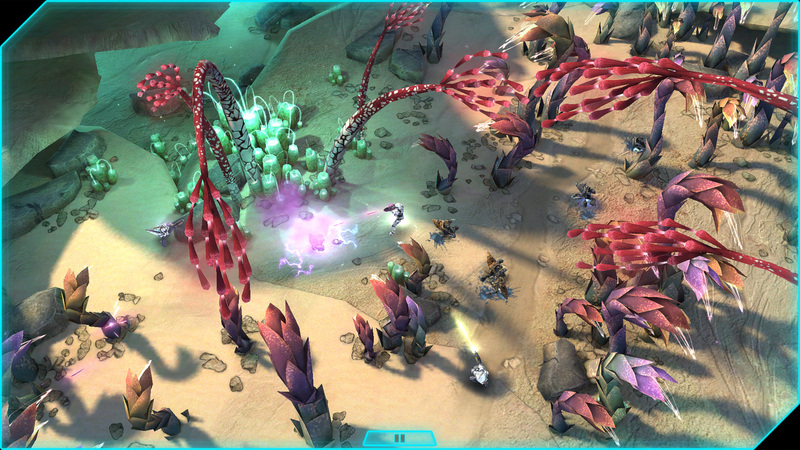 Halo: Spartan Assault won a 2013 Dutch Game Award in the category Best Technical Achievement. It was also nominated in the category Best Mobile Game and for the Control Industry Award. These awards were handed out during the Control Industry Dinner on November 19, 2013. Many more can be found on the Metacritic page for the PC, Xbox One and Xbox LIVE Arcade versions of Halo: Spartan Assault.